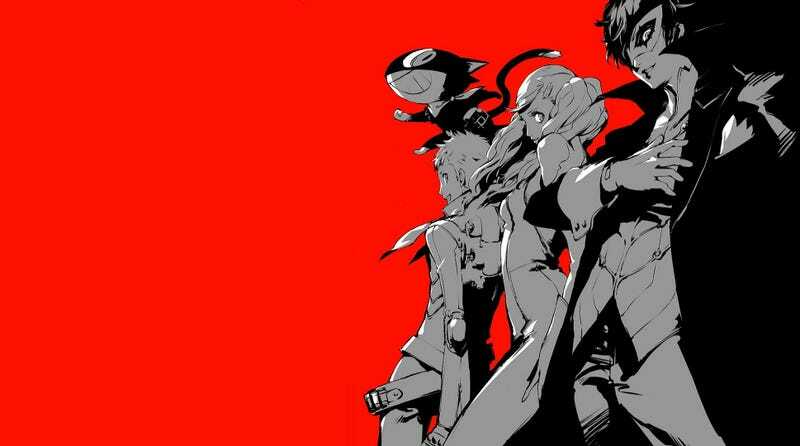 Persona 5 may be fresh out this week on PS4, but don’t forget the game is also available on PS3. And has been out in Japan since last year, which explains why there’s now footage of the game trying to run on a PC via an emulator. This is RPCS3, a PS3 emulator for the PC, and as you can see while the game isn’t perfect (the framerate is constantly dropping), it’s technically playable. If you like suffering. Like Breath of the Wild, it’s very rare to see a situation like this, where a brand new game that’s fresh out on a new console is also playable on an emulator designed for old hardware. Anyone worried about spoilers, this is the game’s intro.